Make all your outdoor events accessible by hiring the all-purpose matting! 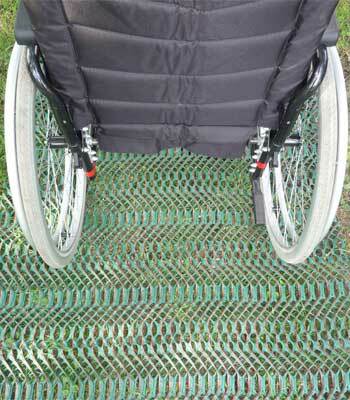 Hire a non-slip mat for the disabled and handicapped, for use on beaches or lawns, non-slip mats, plastic flooring. 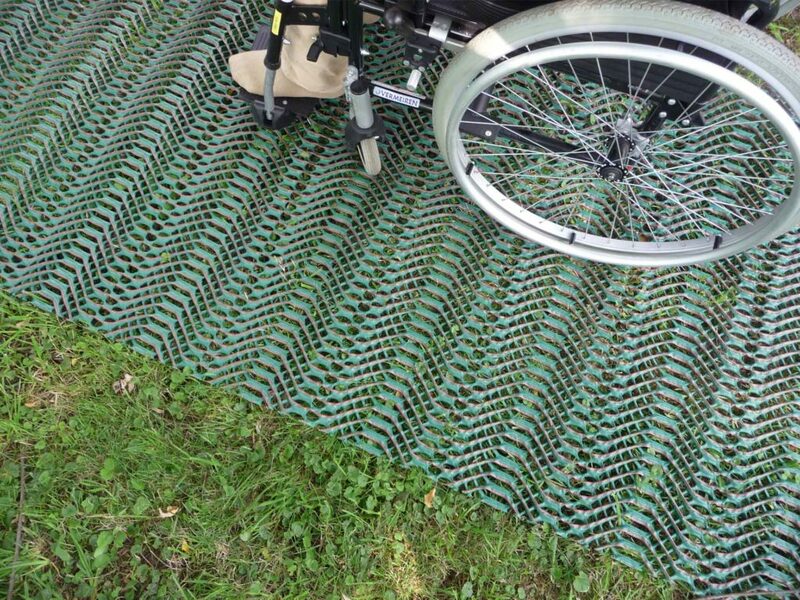 Its high density polyethylene three-dimensional structure makes it possible to create paths for wheelchairs on sand, lawn, etc.